2 for Tuesday is back and oh so good! 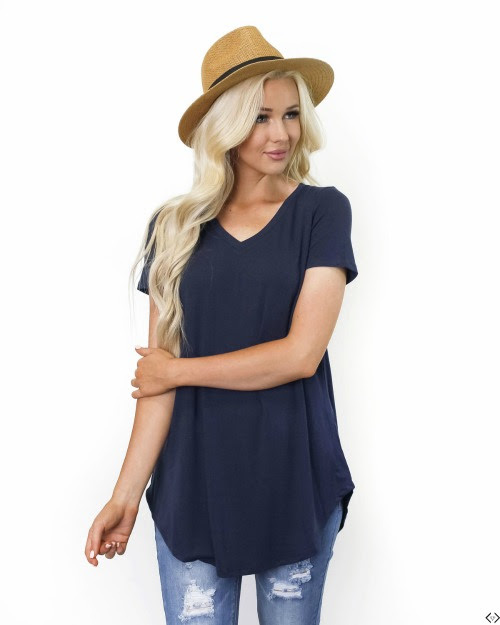 Today Cents of Style is offering TWO SHIRTS for ONLY $25.00! That is only $12.50 a top! They have a great variety of short sleeves and long sleeves, stripes and solids. Some that are great for layering or wearing alone, dressing up or dressing down! The code is TUESDAYTEES and it makes the final price just $25.00 FOR TWO TOPS! (when 2 are purchased!) Don't forget the FREE Shipping! The code is active 11/13/18 until midnight.